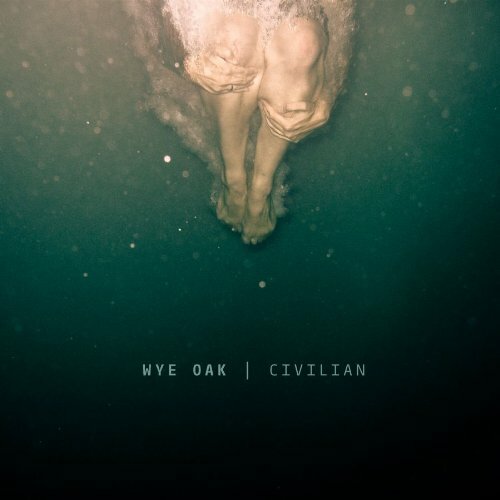 Baltimore, MD natives, Wye Oak, released their 4th album, Civilian this month. Enjoy an acoustic version of their the title track song “Civilian” below and their album version here. This entry was posted in MUSIC, STUDIO MUSIC and tagged 2011, acoustic, art, civilain, duo, girl singer, indie, music, new album, review, rock, spring, wye oak on March 29, 2011 by Meredith C. Bullock. I’ve seen the real tree, the Wye Oak on the way to St. Michael’s or Easton or one of those places in MD. It’s a huge old historic tree…I think that is a really cool name for a band from Baltimore.